Cloud-based services are revolutionizing the way we do business. 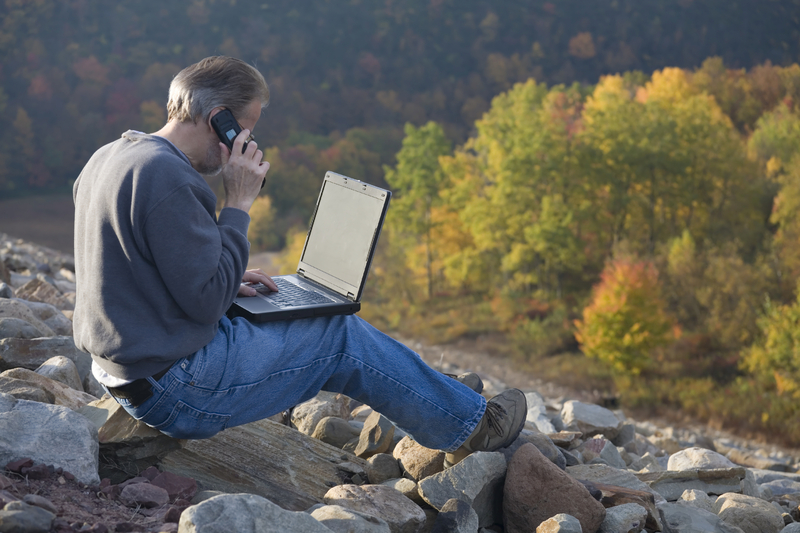 You can get more done from anywhere and at any time. You can collaborate with your accounting professionals so answers to questions make sense and keep you moving forward. At Accounting Connections in Farmington, CT we set up and monitor cloud-based accounting programs. Is cloud-based accounting the right solution for your business? We think so. Cloud accounting is simple, convenient and cost-effective. Our network of local QuickBooks specialists and Certified Public Accountants are trained and motivated to work with you in a cloud-based environment. You can be confident that any and all questions or concerns will be handled promptly and professionally. With cloud accounting services you’ll have access to the real-time data you need to make smart, informed business decisions. All you need is an internet connection to access your data at any time. Plus setup is quick and easy. We can provide you with everything you need to start experiencing the benefits of advanced cloud-based solutions right away. Contact Accounting Connections in Farmington, CT today to learn more about cloud accounting services or to schedule a consultation.